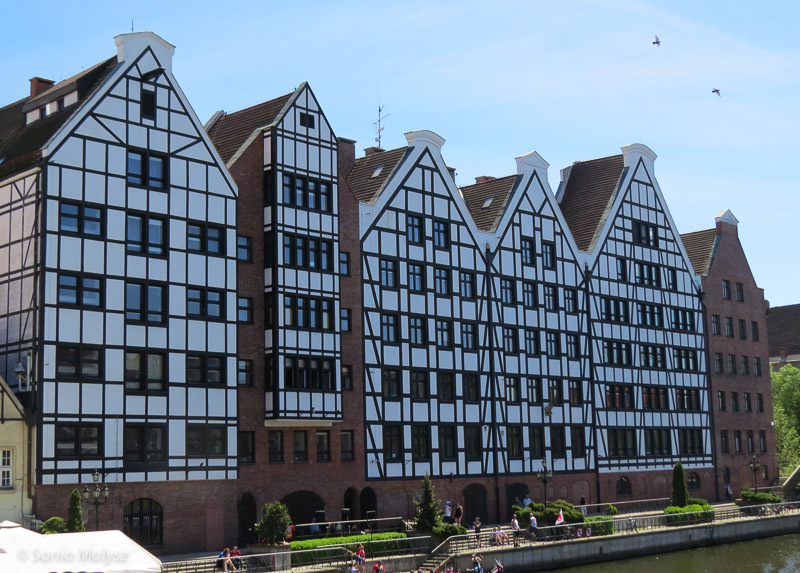 This type of architecture, timber framing, was very popular in Europe in 19th century and earlier. This house functions as a small cafe at the corner of the street. 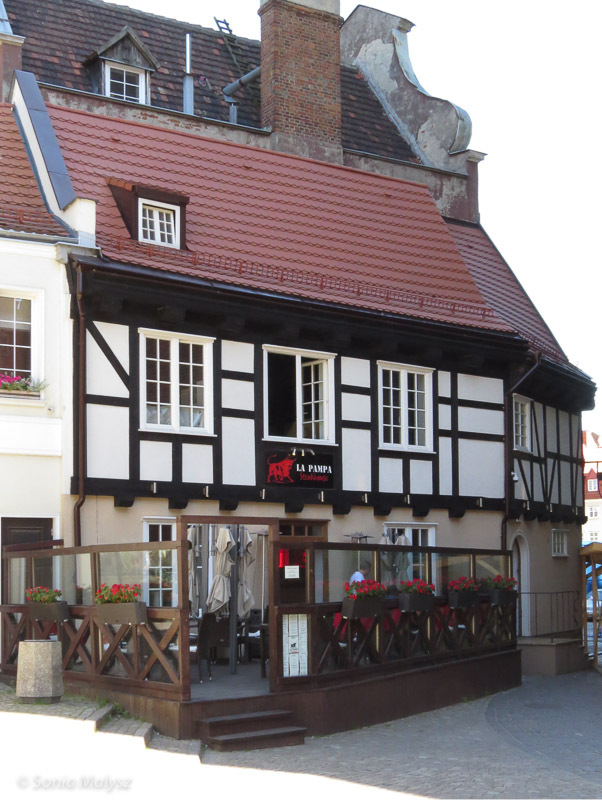 Timber framed houses can still be found in old cities as well as small villages in Poland. Sometimes the houses are renovated in such a way that they combine the old with the new – adding glass and even the timber-framed facade. I agree 🙂 Best time is the summer! The incorporation of historic timber frame construction into modern architecture is amazing. That is nicely done! Well thank you 🙂 Have you seen them anywhere? No..I don’t think I have seen it anywhere except in your photo. I found it an interesting and well done design that was modern but blended well with so many of the historic structures. I’ve never been to the area in your photos and so I appreciated them very much.